This is an absolutely gorgeous apartment! 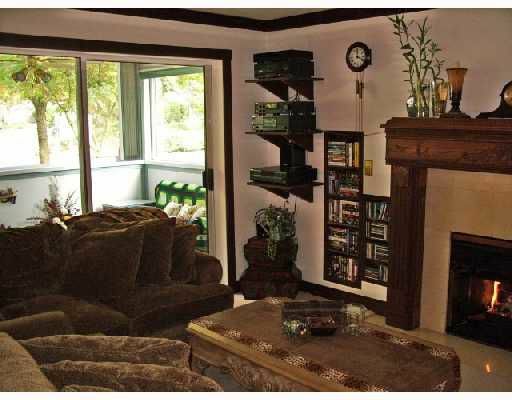 It's been completely remodeled & is a real pleasure to view. 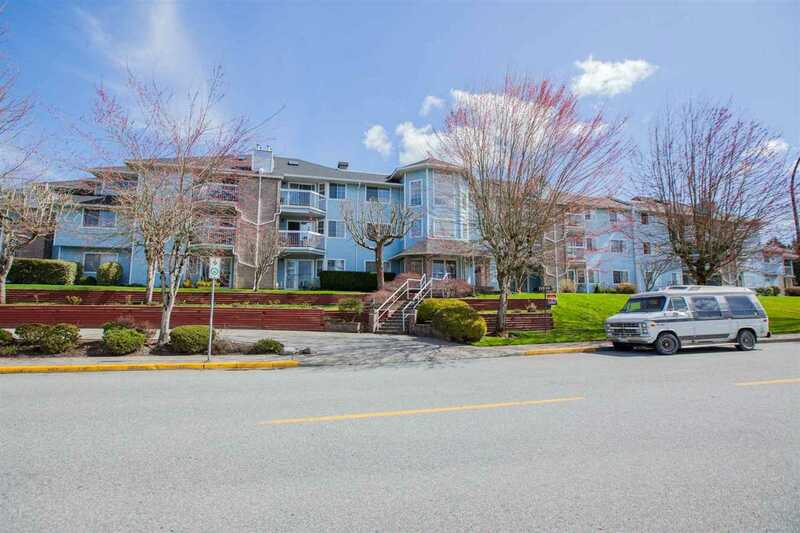 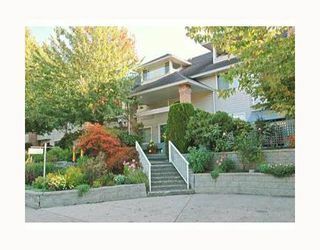 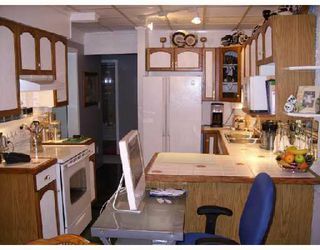 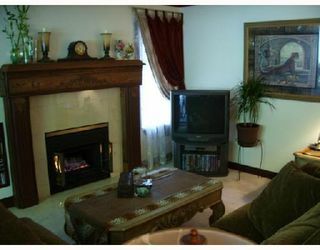 This unit is located in the adult oriented community of Fraserview Village & is a 55+ building which has been well cared for. 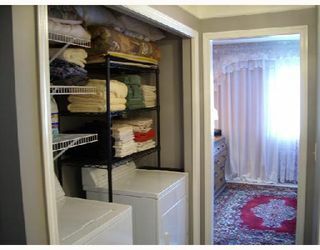 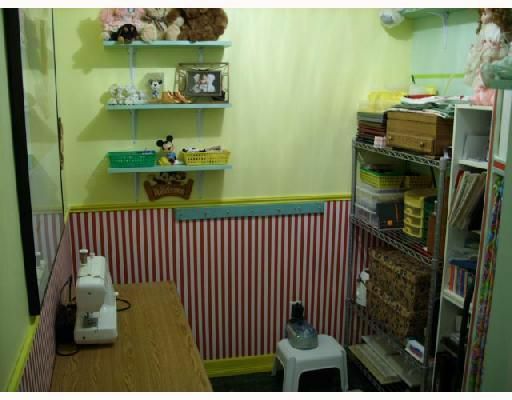 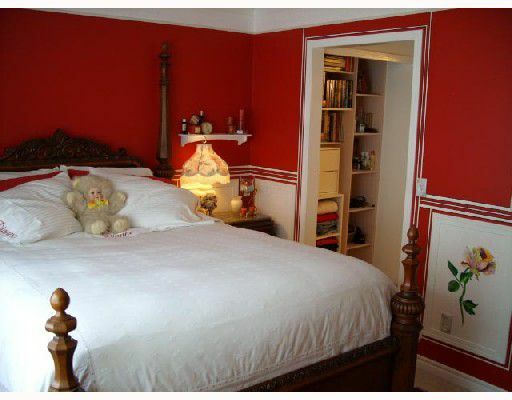 The unit has a very spacious master bedroom, in-suite laundry, & small den area. The open kitchen has a real decorator's flair as well as a spacious dining area. The living room features a gas fireplace, crown mouldings, built-in shelving, & patio doors that lead into the solarium. 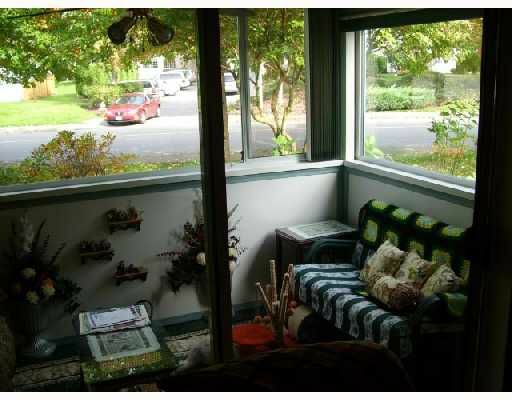 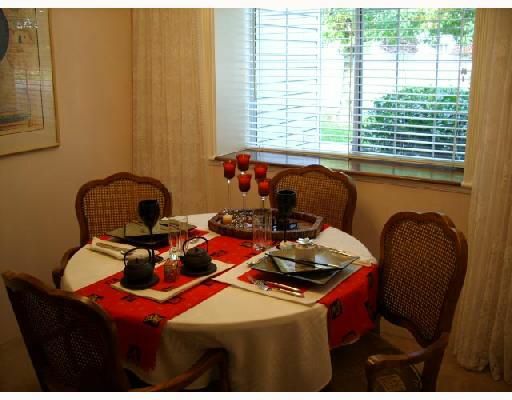 This is an enclosed deck that is heated & furnished & is included in the total square footage of the unit. 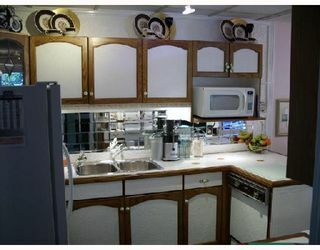 Recreation Center has indoor pool, workshop, banquet facility & more. It's a must see!